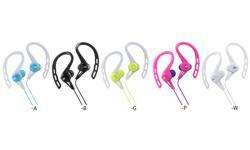 HA-EC20BT in ear sports Wireless Bluetooth headphones • JVC U.K. 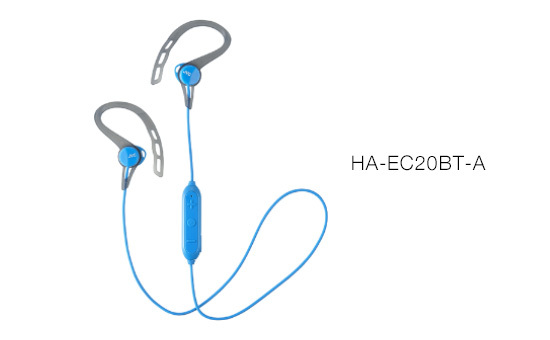 The HA-EC20BT in ear sports headphones are now wireless. 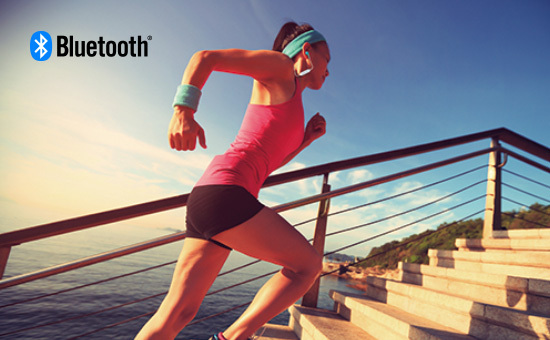 Featuring Bluetooth technology you no longer have to worry about tangled cables and are free to focus on your workout. 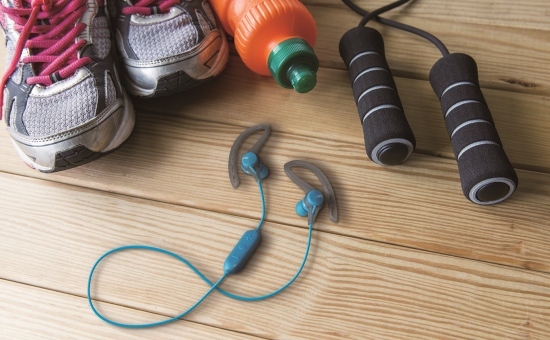 These sweatproof bluetooth headphones are ideal for even the most vigorous exercise giving the added benefit of being splash proof if caught out in a light shower when running outside. 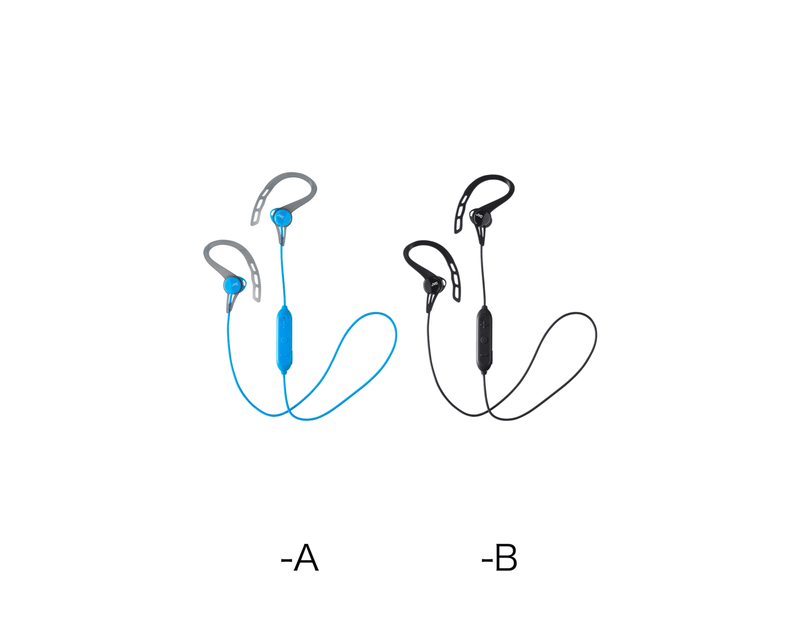 You will always be aware of ambient noise such as sound of approachng traffic with the open-type earpieces that are included along with the regular earpieces. 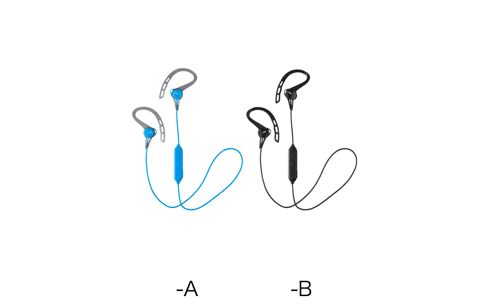 The 4 hour battery life gives you plenty of time for any workout and with the two simple colour choices of black or blue it should be a straight forward decision!